Con gusto les explicaremos cualquier pregunta que tengan en su idioma pues todos aqui hablamos Español incluyendo los doctores, los esperamos! Mi Vision Eye Care is San Antonio's leading vision center operated by Dr. Pedro Cuba and his professional and friendly vision care staff. When you come to Mi Vision for a comprehensive eye exam, contact lens fitting, Ortho-K, co-management of Cataracts or LASIK surgery and ocular medical conditions you are treated like family and given the kind of personalized attention you expect from a superior eye care. Dr. Cuba and his staff are committed to making sure all patients receive the best vision care possible by answering all your questions completely and accommodating to your schedule, for your convenience we are providing same day eye exams and open from 10am to 6pm. Eye Doctor Available on Sunday and Saturday. Is There a Good Doctor Near Me That Cares About Patients? 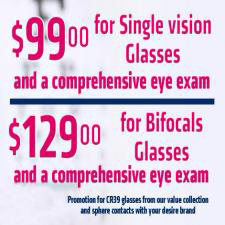 Whether you require a comprehensive same day eye exam evaluation or need a new pair of cool eyeglasses, we invite you to come to our practice and optical in San Antonio to receive the quality attention that you deserve. We are committed to excellence in serving your family's complete eye care needs, Dr Cuba and the staff care about your visual needs. Your eye care doctor in San Antonio, Dr. Pedro Cuba, has earned the credentials and expertise necessary to become one of the top-notch eye care specialists in San Antonio. 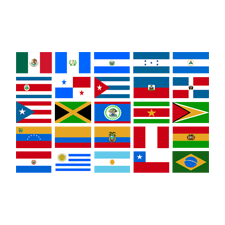 After completing his education at University of Dallas and Inter American University School of Optometry and gaining a rich understanding of eye diseases and LASIK procedures, Dr. Cuba worked in Mexico, Colombia and Puerto Rican school clinics, government hospitals and with low-income families. Dr. Cuba later acquired knowledge and experience regarding cataract surgery and ocular diseases when practicing alongside with Ophthalmologist Dr Rojas in Pennsylvania. 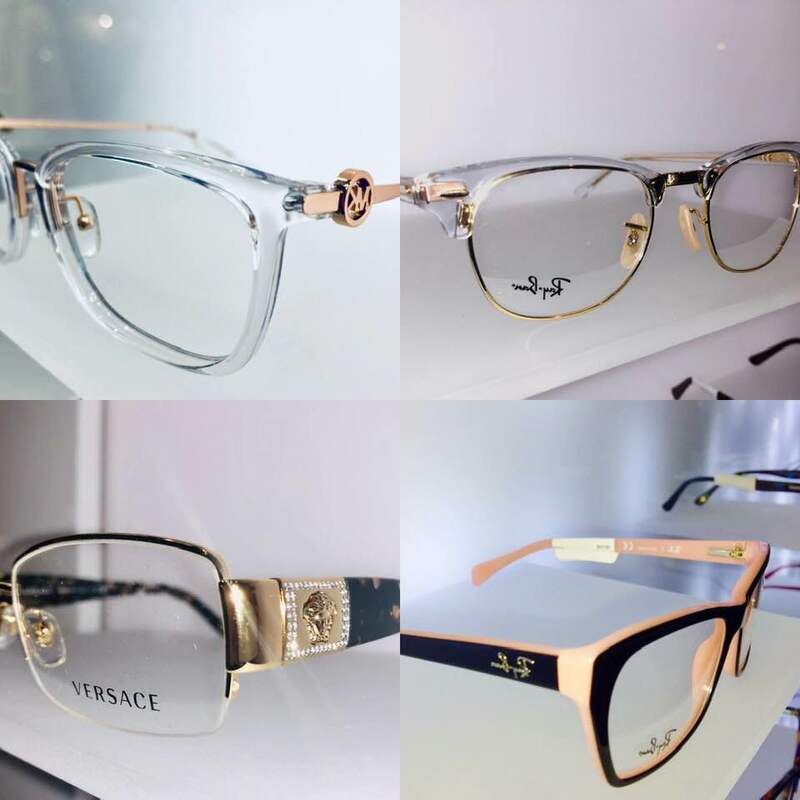 We have a stunning variety of beautiful eyeglass frames to address your functional needs and unique sense of style. 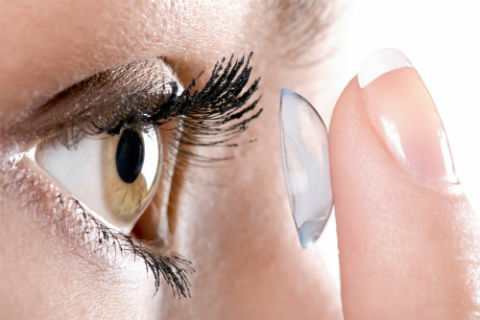 If you don't want to wear glasses, we also have hard, soft, daily wear, disposable and extended wear contact lenses customized for comfortable wear. Currently, Dr. Cuba has an eye care clinic in San Antonio at Wonderland of the Americas Mall, offering over a thousand of glasses selection in his optical area and welcomes new patients. Our Optical and Clinic are open every day, including Saturday and Sundays. With his in-depth training in eye anatomy and physiology, Dr. Cuba is the optometrist you want treating you if you are diagnosed with glaucoma, diabetic retinopathy, corneal ulcers, macular degeneration, cataracts and many other eye diseases and disorders that can be treated or diagnosed at Mi Vision Eye Care Clinic. In addition, Dr. Cuba is heavily involved in continuing education courses to ensure his San Antonio, Hondo and Eagle Pass patients receive the most progression and advanced eye care available. 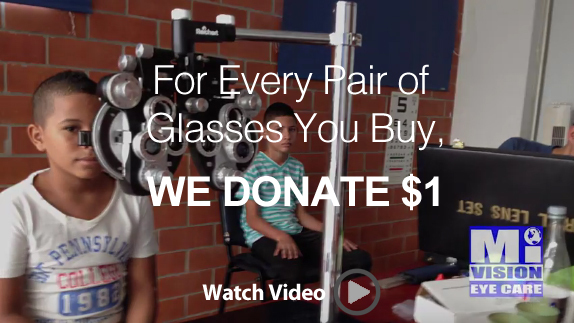 If interested in helping poor children follow us on Facebook for our next trip where we help with glasses to poor children in Latin American countries such as Mexico, Peru and Colombia. Visit Mi Vision Eye Care, we are open today and every day including Saturday and Sundays and accept walk ins without insurance any day. We invite you to become part of our family by calling Mi Vision today. We are also one of the few fully bilingual (English/Spanish) eye care clinics operating in San Antonio, TX. Located at Balcones Heights inside Wonderland of the Americas Mall, former Crossroads Mall. We are 5 minutes away from North Star Mall or Ingram Park Mall. To schedule your next eye appointment with Dr. Cuba at Mi Vision Eye Care, please call us at (210) 923-2020. At Mi Vision Eye Care, we are dedicated to providing high-quality optometry services in a comfortable environment.Call us at (210) 923-2020 or schedule an appointment today online. "Open on Sunday when not many eye vision locations are open on that day. I have worn contacts before but Dr Cuba helped me find the right contacts that fit me perfect. He even gave me three different kind of trials of contacts to make sure that I was happy with my contacts. I really like the way he took care of me and would recommend him to anyone"
Dr Cuba understand how the human eye really works, as well as diseases and conditions that affect your vision and understand the benefits and features of corrective lenses including eyeglasses and contacts. Dr Cuba will takes the time to explain the results of your eye exam, describe your options and listen to your eye care needs. Because maintaining good eye health is an ongoing partnership, we are looking forward to be your family eye doctor in San Antonio.